A service to celebrate the life of Nelwyn Boydstun Poole was at 11 a.m. Monday, Feb. 19 in the sanctuary of First United Methodist Church, Natchitoches, with the Rev. Doug DeGrafenreid officiating. Burial followed at Memory Lawn Cemetery in Natchitoches. 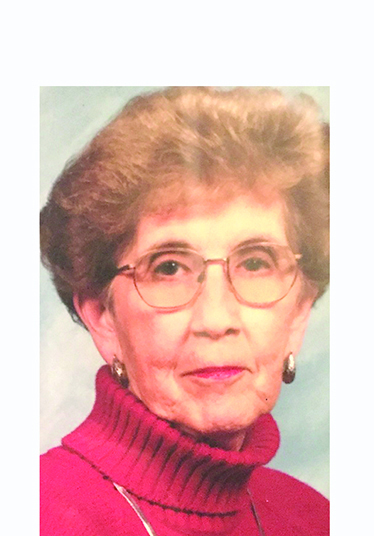 Nelwyn, a lifelong member of First United Methodist Church and resident of Natchitoches, after 86 years of wonderful living, passed away Thursday, Feb. 15, 2018, with her family by her side. She was born April 3, 1931, to Jackson B. Boydstun and Bernice H. Boydstun in Archibald, La.